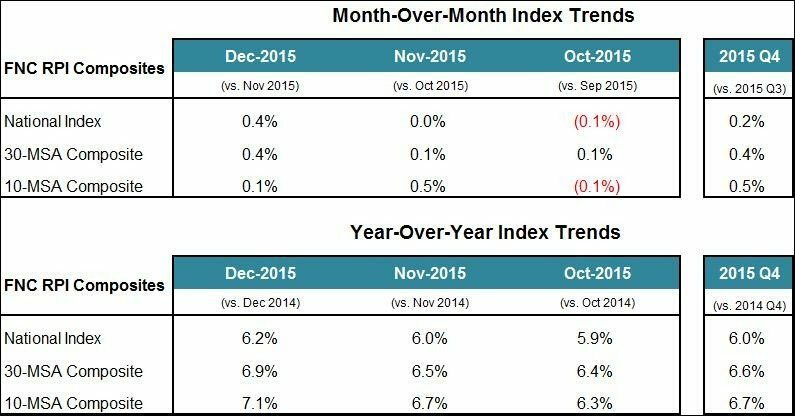 In Chicago, home prices decreased 0.2 percent on a monthly basis in December 2015. 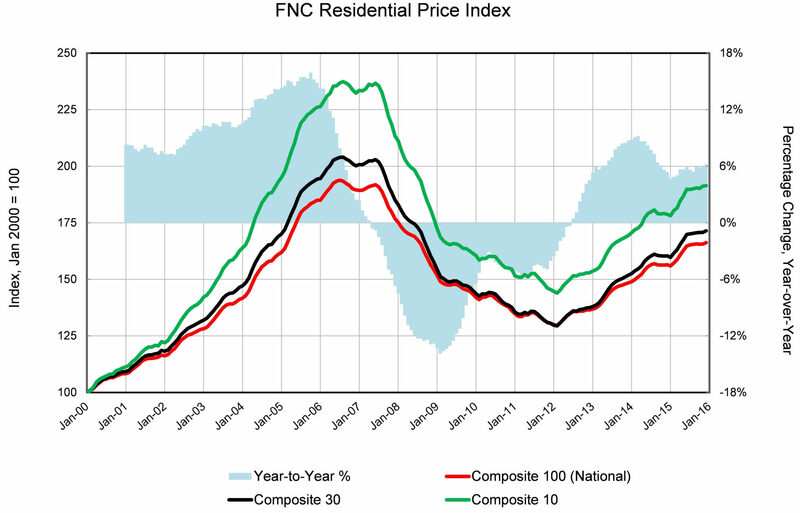 Annually, Chicago prices rose 5.6 percent. Chicago ranked among the worst performing metros on a monthly basis as one of the cities with falling prices.